The City of Newark recently enacted an ordinance requiring certain employers to provide paid sick leave to their employees. Newark is now the second city in New Jersey to pass a paid sick leave law. As discussed in a previous article, effective January 24, 2014, Jersey City Law Requires Employers to Provide Paid Sick Leave. The Ordinance applies to most employees who work in Newark for at least 80 hours per year. However, it does not apply to the federal, state or local government, or to employees of any school district or Board of Education, including Rutgers University. How Much Time Off Are Employees Entitled to Take? Covered employees are entitled to accrue at least of one hour of paid sick time for every 30 hours they actually work. Companies are required to provide up to 40 hours of paid sick time per year to any employees who are child care workers, home health care workers, or food service workers. For other employees, companies with 10 or more employees are required to provide employees up to 40 hours of paid sick time per calendar year, and companies with fewer than 10 employees are required to provide up to 24 hours of paid sick time per year. Employers must either allow employees to carry over a minimum of four hours of unpaid sick leave to the following calendar year, or pay employees for their unused sick time. However, employers are not required to permit employees to use more than 40 hours of paid sick time during any given year. For What Purposes Can Employees Use Their Paid Sick Time? For the employee to care for a family member’s (a) mental or physical illness, injury, or health condition; (b) medical diagnosis of a mental or physical illness, injury, or health condition; or (c) preventive medical care. The law defines “family member” very broadly to include (1) spouses, civil union partners and domestic partners; (2) natural children, adopted children, stepchildren and foster children of the employee and the employee’s spouse, civil union partner or domestic partner; (3) grandparent and grandparents of the employee’s spouse, civil union partner or domestic partner; (4) grandchildren; and (5) siblings. What Are the Requirements to Take Time Off? For emergencies, employers must permit employees to take time off as long as they provide as much advance notice as practical. 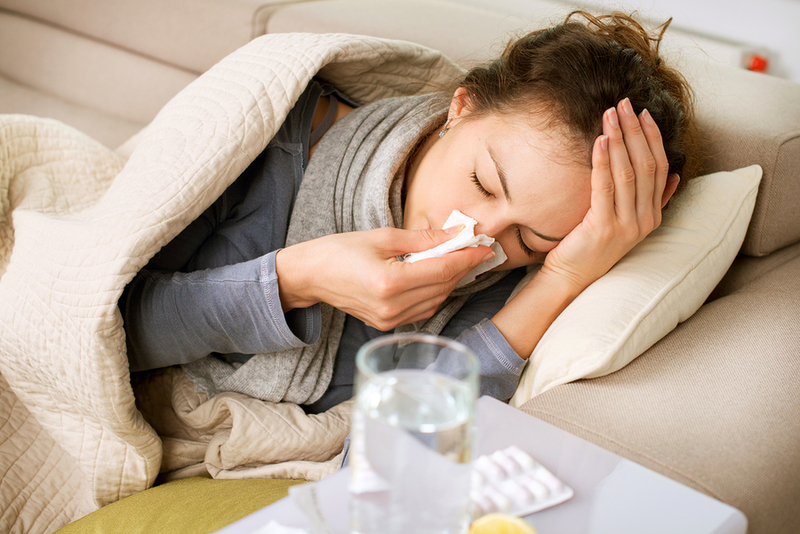 For any other unforeseeable sick time, employers can require employees to request the time off before the beginning of their scheduled shifts. When the need for paid sick leave is foreseeable, employers can require employees to provide up to seven days advance notice. After an employee uses sick leave three days in a row, the employer can require a doctor’s note showing the need for the time off was covered by the Ordinance. However, the employer cannot require an explanation of the nature of the illness. The Ordinance prohibits retaliating against employees who properly exercise their rights under it. This includes prohibiting employers from threatening, disciplining, firing, suspending, or taking other adverse actions against employee because they exercise their rights under it. The statute goes into effect on May 29, 2014. A copy of the full text is available on the City of Newark’s website.